Pre-Sale Discount closes on 6th March, or when we have sold the last place. With so much conflicting advice about healthy foods out there, it’s sometimes a struggle to know what to eat. But there’s no great mystery to eating and feeling well: move more, eat less, and everything in moderation. If you’ve already got an exercise habit, it makes sense to understand how to feed yourself to stay in tip top shape and brimming with energy. 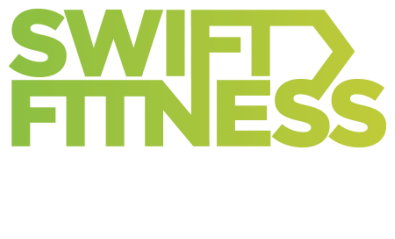 Created by Cactus Kitchens exclusively for Swift Fitness, this fun, hands-on 4-hour cooking class will teach you how to cook better, shop smarter and eat well. Discover just how easy it is to prepare delicious, nutritious meals that complement your exercise regimen and leave you feeling satisfied. 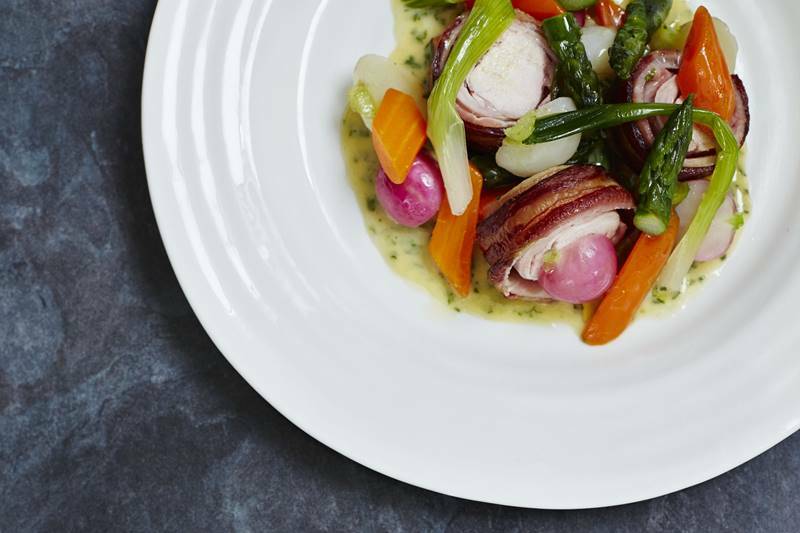 Using an array of fresh, exciting, seasonal ingredients, our talented chef will show you how to prepare tempting salads, invigorating juices and smoothies, appetising main courses and guilt-free sweet treats. 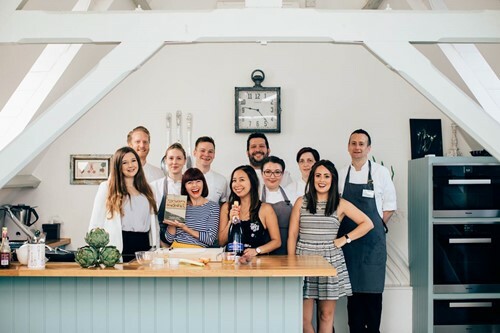 Participants will have plenty of opportunities to practice the recipes in our superbly equipped kitchen and to sample a plate of fabulous food in our dining room at the end of the class. Take home recipes, inspiration and goodies from the kitchen to keep your new eating plan on track. 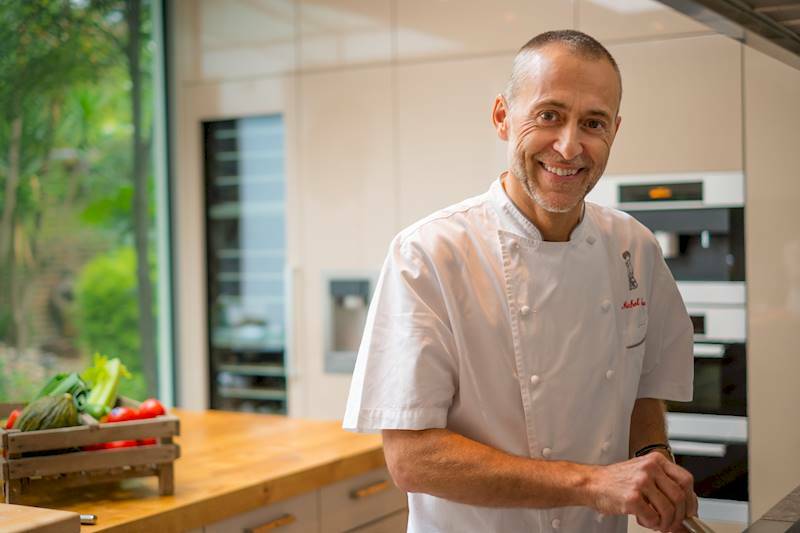 The Michel Roux Jr Cookery School - An Introduction from CACTUS TV on Vimeo. Support from our friendly, professional staff throughout the class. To include one assistant and two kitchen porters. 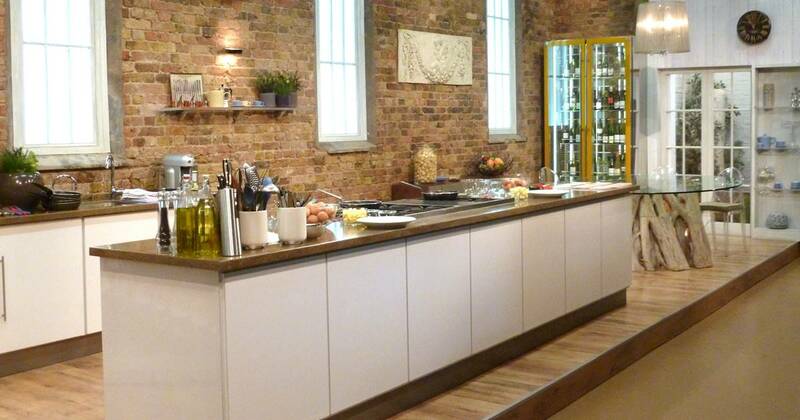 Behind the scenes tour of The Saturday Kitchen set! Sit down meal with some of the food you have made. Take away the remaining food you make to enjoy at home.